One of the main reasons you purchased your policy of homeowners insurance is to protect your property from damage caused by hail and other wind damage. 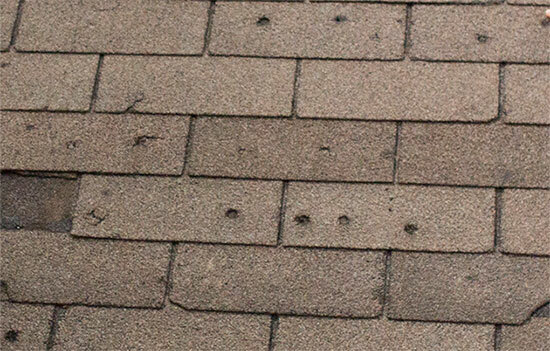 If your insurance company denies your claim or refuses to pay the full value of your hail loss, you will be forced to pay for these repairs out of your own pocket. At Williams Law, P.A., we are committed to helping policyholders and property owners understand their options after a severe weather event. Our team of professionals works with Florida policyholders who have been affected by wind storm and hailstorms. 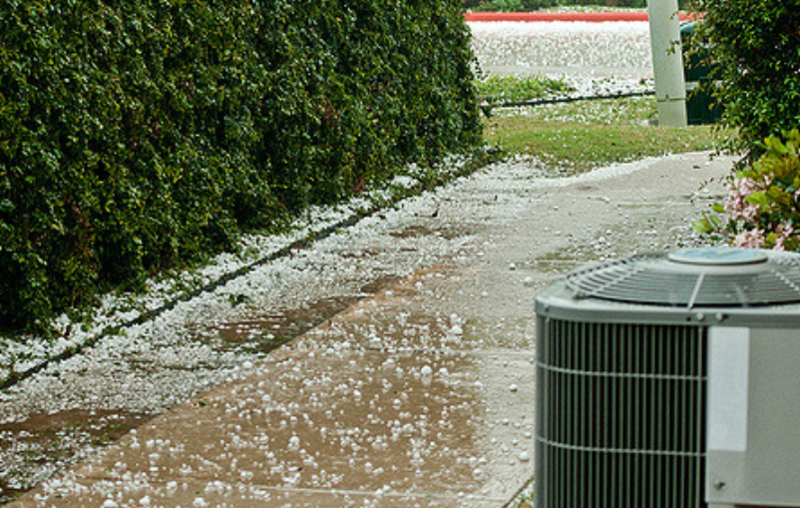 Have You Experienced Hail Storm Damage? Click HERE for case evaluation. Partial Repairs or a “patch job” instead of the full replacement of your roof. Disputes regarding scope of loss and price of repairs. Depreciation of older roofs and the amount of such claimed depreciation. Whether the damage is the result of hail or some other cause. Your roof is one of the most important parts of your home – do not settle for a partial repair of your roof. Florida law mandates that your insurance company provide coverage to repair or replace your damaged property to its pre-loss condition. If you are involved in a dispute with your homeowners or property insurance company regarding hail or wind damage, contact the lawyers at Williams Law, P.A. to discuss your rights and options. Our firm has a long history of aggressively pursuing hail damage claims against insurance companies and obtaining the maximum recovery for our clients. If your insurance company has unfairly delayed, denied or underpaid your hail damage claim, contact our team of legal professionals today.